When home buyers are on the hunt for real estate for sale, many forget about REO properties and foreclosed homes if they don’t have an experienced REALTOR® to help them find the best homes for sale in their area. Either that, or they have a misconception that these houses for sale are red flags because they are owned by the bank, a government agency, or a government loan insurer after an unsuccessful foreclosure auction. Whatever the reason, lots of home buyers stray away from these REO properties and foreclosure listings, which turn out to be some of the best and most affordable homes for sale. 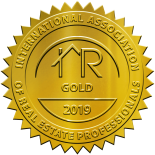 At Laura Dean Real Estate, I help home buyers navigate REO properties and foreclosed homes for sale in Shreveport and the surrounding areas. I am a Certified Short Sale and Foreclosure Specialist, as well as a Certified Real Estate Pricing Specialist, which gives me a unique perspective on alternative home buying and selling opportunities. Contact me today to book a free consultation, or follow these tips when sorting through bank foreclosure listings. Many banks include a list of foreclosed homes for sale on their website, along with descriptions, prices, property sizes, and other relevant information. You’ll be able to see images of the bank-foreclosed homes and learn about any issues with the properties. For example, the Bank Of America has a list of foreclosed homes for sale that you can check out online, and the listings include everything you need to know before scheduling a showing. The great thing about bank websites is that you can usually get a hold of a foreclosure specialist fairly quickly, who can answer all of your questions and concerns about their bank-owned properties. As previously mentioned, REO properties are foreclosed homes that are owned by banks, government entities, or government loan insurers. If you haven’t found any promising REO homes for sale on bank websites, you can expand your search to government-owned foreclosure listings online. Check out REO foreclosures on the federal home sales website, which are listed by the U.S. Departments of Housing and Urban Development (HUD), Agriculture (USDA/Rural Development), Veterans Affairs (VA), and other agencies. You can also browse government-owned homes on websites like USHUD, which your real estate agent can guide you through. Another way to find REO properties for sale is to make a trip to your local county office or give them a call. 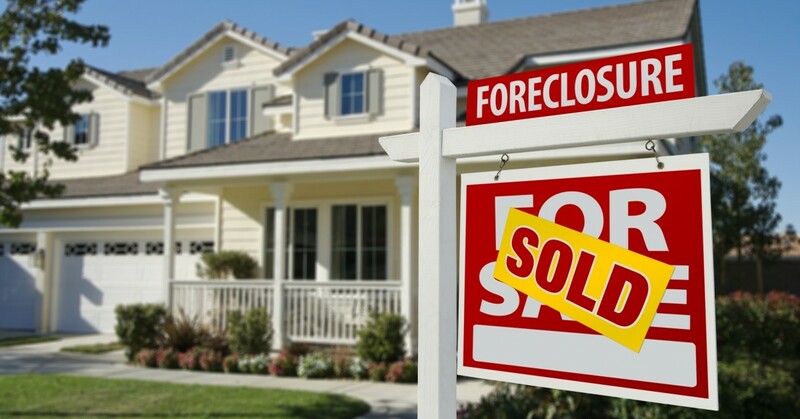 Information for government-foreclosed homes is filed with the county, so you can get in touch with your city officials for details about REO listings in your area. Home buyers can then bid on the available properties if they find one they are interested in purchasing. At the end of the day, REO properties and foreclosure listings can be confusing to navigate by yourself if you don’t have experience in real estate. If you are interested in expanding your home search to include REO foreclosed properties in Shreveport, you can reach me at Laura Dean Real Estate. I’d be happy to schedule a free consultation!